I want to brag about meeting Madiba. After all, wasn’t I there in the photos, just behind the Spice Girls? Didn’t we do one of his little impromptu jigs? And did we not shake hands that day in Brixton? As I recall, I even helped Mandela hone some of his best quotes, like these. Alas, the sad truth is that, unlike the rest of the world, I have no personal reminiscences of Mandela to share with you, broadcast, or tweet. The closest I ever got was holding a placard. It was decades ago, when thousands of students filled the streets and chanted ‘Free Nelson Mandela’. 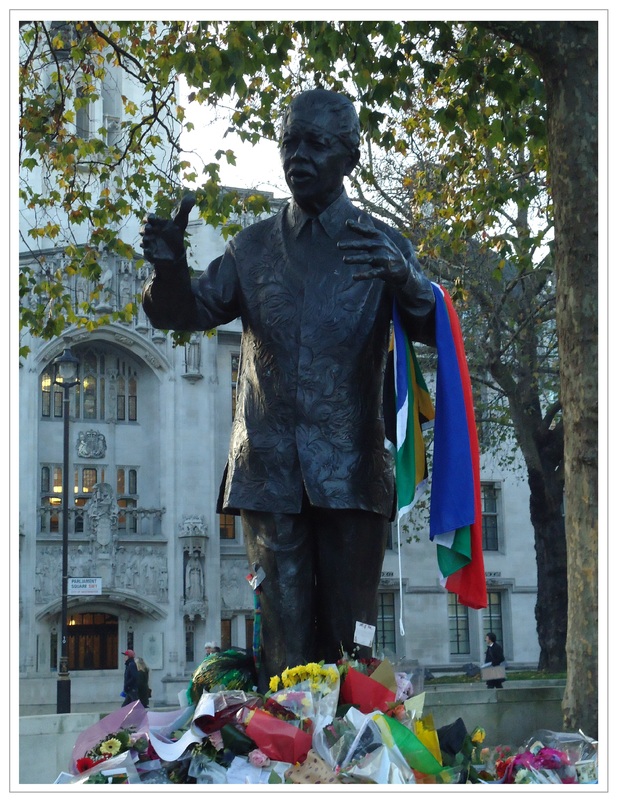 Some were committed anti-apartheid campaigners, like the group who held a four-year vigil in Trafalgar Square, but others weren’t. Looking back, a few of my fellow students probably had little idea of who Mandela was. Still, it was a lot more fun than going to lectures. 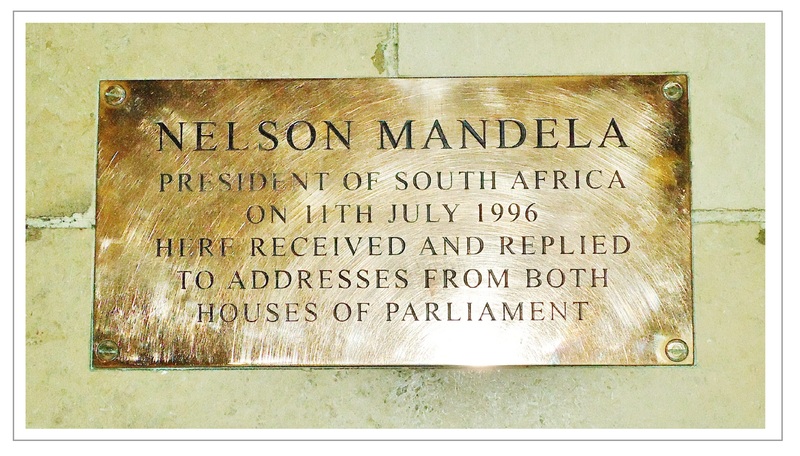 I doubt many people imagined then quite how world-changing Mandela might one day become. So is he the new Messiah, as some suggest? There are very few buildings and streets named after Jesus. Jesus never got married or wrote an autobiography. While Mandela and Jesus were both keen on love, forgiveness, and food for all, there is no record of Mandela ever walking on water. If he had, he might not have had to wait for the boat from Robben Island. A person dies twice: once when their heart stops, and again when they are forgotten. As long as we never forget this wonderful man and all he stood for, he will always be with us.